When an application requires multiple boilers to provide sufficient capacity and some required redundancy, the Flex-Heat® Comfort System is an ideal choice! Utilizing Series GM™ gas-fired atmospheric boilers, the Flex-Heat system – with inputs of 456MBH to 3,990MBH and beyond (consult factory for larger requirements) – can meet a range of system requirements. 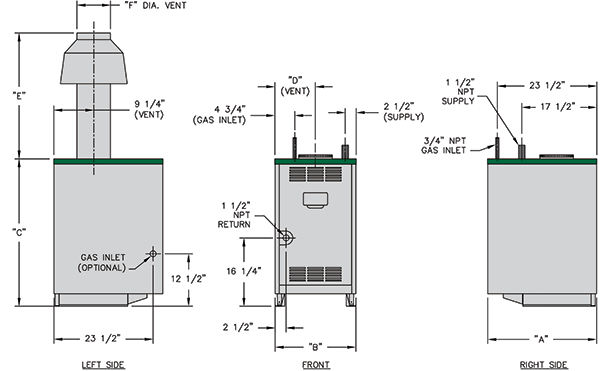 The system uses less controls and piping than is used in other systems. 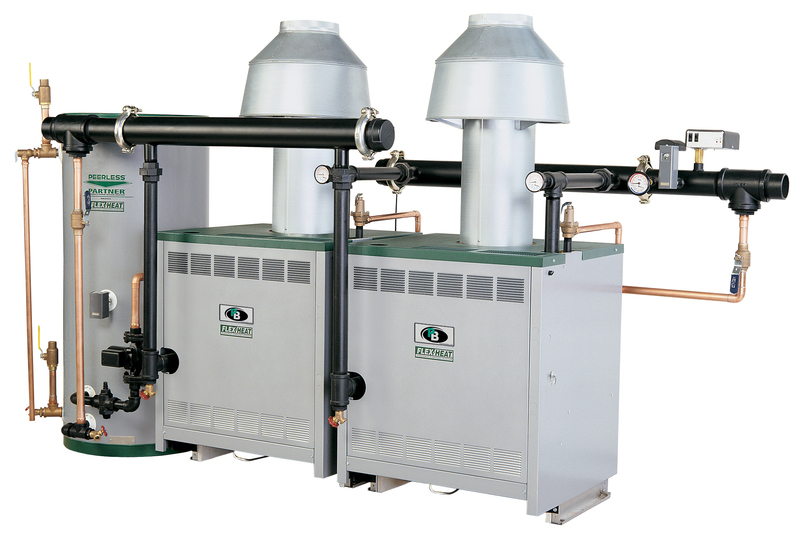 The ability to use multiple boilers allows for maintenance of the individual boilers without shutting the entire system down, as would be necessary with a single boiler. 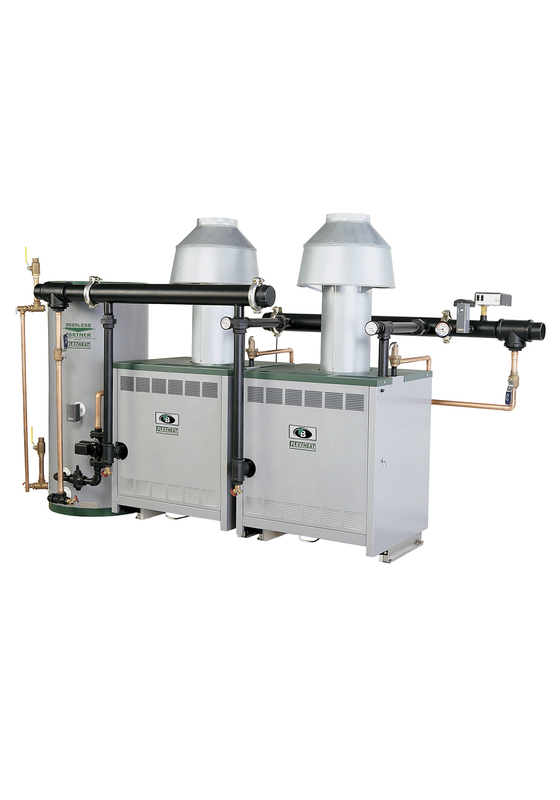 In addition, firing multiple smaller boilers is much more efficient than the use of a single larger boiler, especially when only a portion of the capacity is required. The Flex-Heat System is an efficient, service-friendly and dependable system designed to provide years of superior performance.